Chancellor Angela Merkel might have a hard time uniting pro-business groups, political parties, and the Greens. In an effort of creating Germany’s new government, Chancellor Angela Merkel, during her podcast, has urged the country to take charge in fighting climate change and trim down emissions of carbon dioxide without sacrificing people’s jobs. Reuters reported that the government that Merkel is trying to form is the combination of the factions of environmentalists known as the Greens, Merkel’s Christian Democratic Union, and the Free Democratic Party. There was also progress in talks between the parties concerning the coalition. However, the Greens placed Merkel on a hot seat when they stated that they demand the Chancellor and other groups to specify the new measures that the new government will apply in order to achieve its goal of having a 40 percent drop from levels reached in 1990 in Germany’s emission by 2020. Merkel also stated in her podcast that developed or industrial countries are responsible for cutting down their release of greenhouse gases. But she cautioned that time is of the essence as the effect of climate change is getting stronger as seen in recent natural disasters. With Germany possibly failing to achieve its 2020 emissions goal because of the country’s economic development and an upsurge in immigration, Merkel suggested that Germany’s next government should work on making regulatory policy, financial incentives and voluntary measures that will not lead to significant job cuts and disruptions. Unfortunately for Merkel, the Greens and the other parties are not seeing eye to eye in some matters such as immigration, transport, and authority in the eurozone. The environmentalist group also wants to quicken the process of getting rid of coal power plants to help lower carbon dioxide emissions. 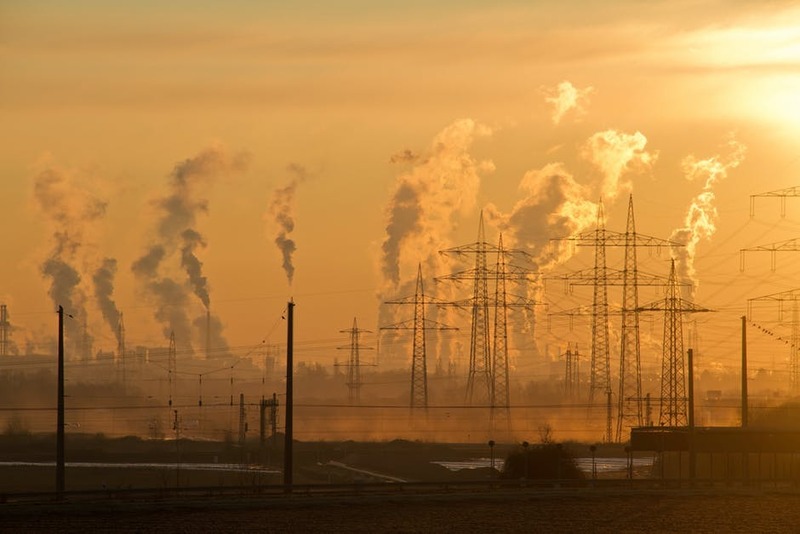 As what Reuters reported in a separate article, Simone Peter, chairwoman of the Greens, found the amount of coal power plants to be closed insufficient. The environmentalist group thinks that 20 plants should be shut down to address and meet the 2020 target. Peter also said that there was also a disagreement regarding the amount of emission that should be dealt with by 2020. The Greens aimed for 120 million tons of carbon dioxide. On the other hand, the Free Democrats and the conservatives thought 66 million tons would be enough. 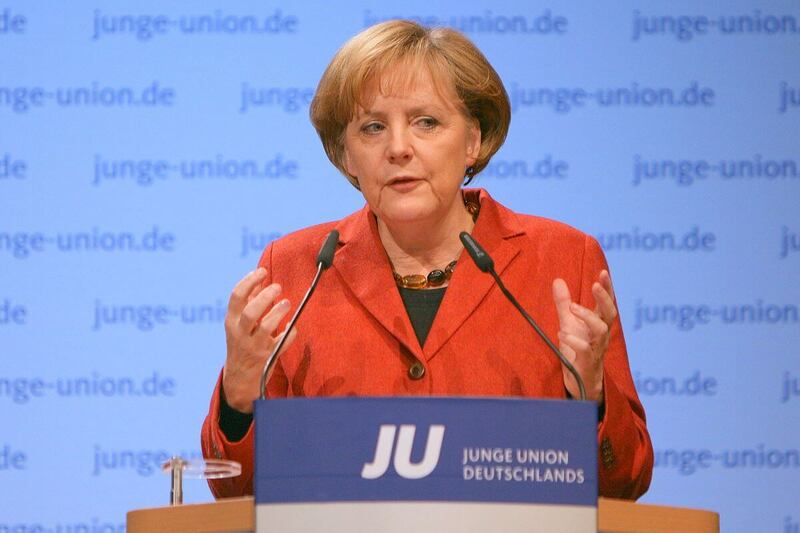 Even with disputes in some of the policies, Merkel expressed hope in forming the coalition between the three factions, according to Gears of Biz. She said that she believes they can still reach a solution that they all can agree with. The world will see the outcome of Merkel’s efforts in just a few days as the three groups will release their initial coalition agreement on Thursday. If things work out, the factions will move on to making a coalition contract laying out the political plans of the country for the four years to come. As the deadline for the coalition talks draws near, it was reported that people’s support for Merkel’s conservatives plummeted and reached its lowest level since October 2011. Per Reuters, via Business Insider, an Emnid survey published for the Bild am Sonntag newspaper indicated that 30% of the citizens would give their votes to the Christian Democratic Union should a federal election arise this coming Sunday. The previous level of support was at 32.9 percent.